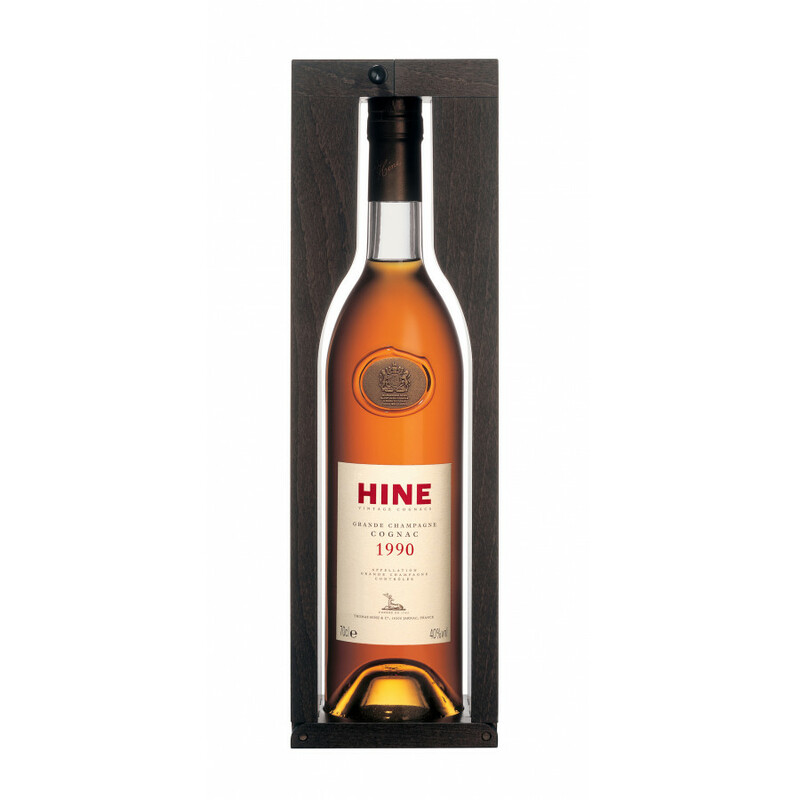 Hine 1990 Grande Champagne is a vintage cognac - the French call it Millésime. The grapes used for this exceptional cognac only come from the Grande Champagne region. 1990 had a very hot summer, and some rain in July & August. This 1990 vintage cognac is rich and delicate at the same time.